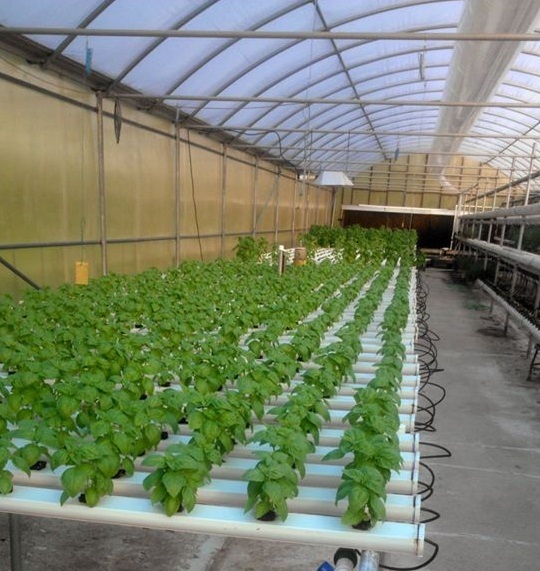 Mountain Fresh Farms grows their vegetables hydroponically, which means without soil, so there are no soil-born insects or diseases. They pamper them in carefully controlled greenhouse conditions, feeding them only the best nutrients. Mountain Fresh Farms uses safe, natural means of insect and disease control (no pesticides or herbicides).